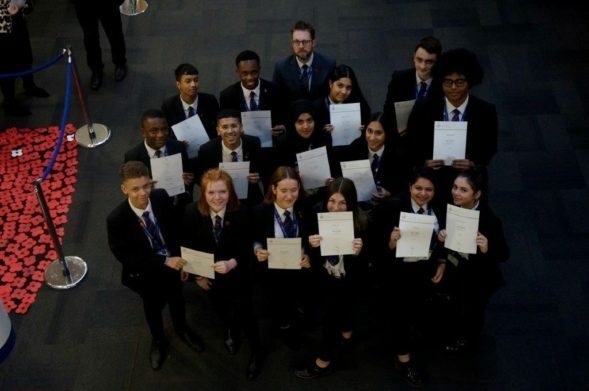 Congratulations and well done to all of our students who recently achieved their Bronze or Silver Duke of Edinburgh award. The Duke of Edinburgh Award is extremely valuable to our young people and supports them in developing key skills such as resilience, independence, team work and self discipline. Thank you to all the staff who supported with the after school sessions and expeditions.